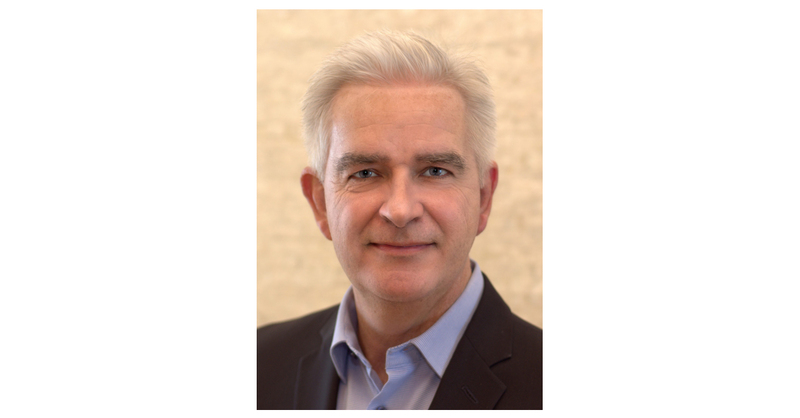 ORLANDO, Fla.–(BUSINESS WIRE)–Hilton Grand Vacations Inc. (NYSE: HGV) announces the appointment of Tim Loughman as East Coast area vice president of resort operations. In his new role, Loughman will be responsible for overseeing and driving all aspects of resort operations for 15 HGV resorts on the East Coast, including Florida, South Carolina, Washington, D.C. and New York City. Loughman joins HGV from Hilton, where he served as vice president, luxury and lifestyle, overseeing resort openings, guest experience technology and service, culture, training and brand standards for more than 80 hotels and resorts across Waldorf Astoria, Conrad and Canopy brands worldwide. Prior to his time at Hilton, Loughman was founder of and senior consultant for Offshore Hospitality Solutions, where he provided senior-level luxury hotel project management expertise specializing in the Caribbean and Latin American markets. Loughman also spent the early part of his career with Starwood Hotels and Resorts and held general manager positions at flagship properties in Buenos Aires, Rio de Janeiro and Los Angeles. Loughman holds a bachelor’s degree in business and hotel administration from Cornell University.